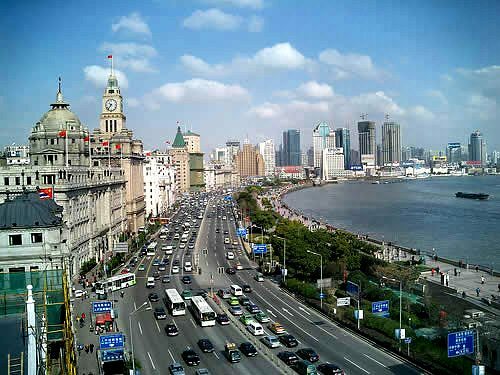 Attractions: Visit The Bund, have a birdeye view of Shanghai on the top of Shanghai World Financial Center (94F-97F), Shanghai Urban Planning Exhibition Hall, free time shopping in Nanjing Road in the afternoon. Multi-day tours ( incl. 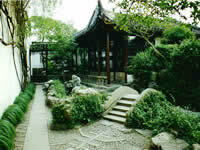 accomodation): Our Shanghai tour packages include hotel accomodation, transportation and service of Shanghai private tour guide. An exciting shopping and sightseeing experience in this metropolis. 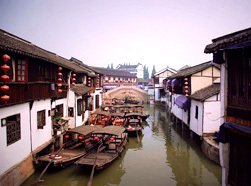 Enjoy peaceful Zhujiajiao Old Town. Free time to explore the famous Nanjing Road, Yu Market and Shanghai Museum. 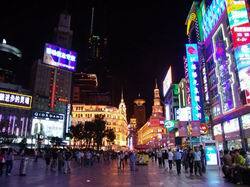 Fly to Shanghai, take 3-day sightseeing and shopping tours, board your cruise at Shanghai Port. 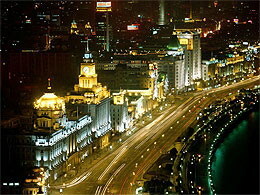 If you take cruise first, we will pick you up at Shanghai Port, arrange a in-depth land tour, 4-14 days as required.